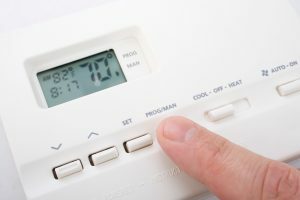 Do you live in a home where you have to control comfort using a manual dial-and-levers thermostat? These older style of thermostats can get the basic job done, but we recommend you consider making the upgrade to a digital programmable model—or even a “smart” Wi-Fi thermostat. The specific benefits of upgrading your home to programmable climate controls depend on the model you get. These are the broad benefits you can expect, but feel free to ask your installer questions about how the new system works—there may be advantages you don’t know about. When you read that title, you probably expected to see a list of funny pictures of animals jammed inside air conditioners, or a picture of a truck that accidentally skipped over the curb and crashed through an outdoor condenser unit. Yes, weird things can happen that will cause an air conditioner to fail. You could probably think up some bizarre situations on your won. But what this post is about is a bit more useful: when we say surprising reasons, we mean surprising to homeowners who aren’t familiar with HVAC equipment. But these problems aren’t surprising to HVAC technicians like us. We see them often. 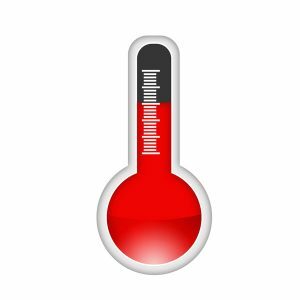 People are rarely aware of what can cause an AC system failure—and it can sneak up on them. So here are few of those surprises you don’t want to run into.